Mineral Park Copper Mine, Kingman, AZ. 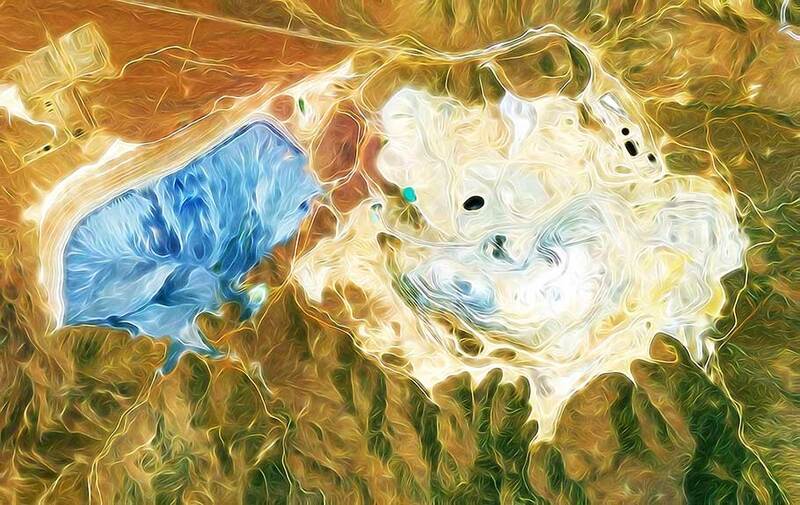 Open Pit Art. Elearning. The Mineral Park mine is an open pit copper mine located in in the Cerbat Mountains 14 miles northwest of Kingman, Mohave County, Arizona, in the southwestern United States. 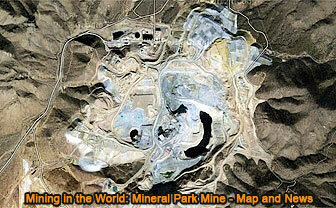 See also: Mineral Park Copper Mine, Kingman, AZ, Map.